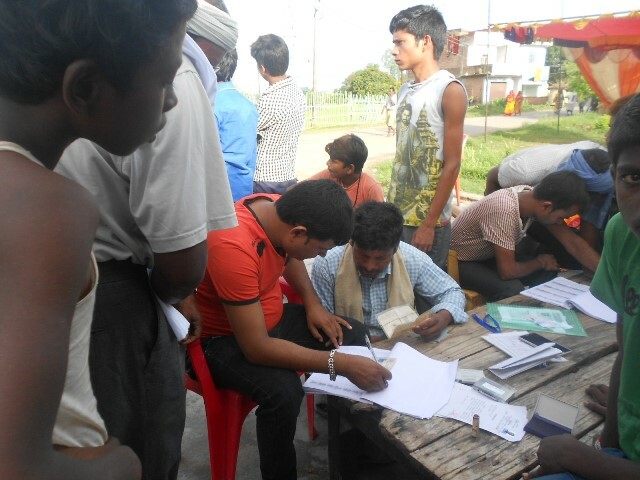 The third phase of Local Level Election has commenced in eight district of Terai region under province number 2 in the morning of September 18. The voting will be until 5 PM. INSEC district representatives of eight districts have informed that voters were in a queue from the morning to cast their votes. The weather is bit favorable as there was a rainfall last night. In province number 2, the election commission has determined 136 local levels. Prior to this, the local level election has been held in all six provinces except in province number 2. After the Rastriya Janta Party (RJP) agreed to participate in the election, the election date was scheduled for September 18. In province number 2, there are 1 metropolis, three sub-metropolis, 73 municipality and 59 village councils. According to the election commission, there are 37,236 voters for the posts of 6,627 posts. The commission said that 26,64,950 voters will choose their own representative today by using their voting rights. According to the Rautahat District Representative Bipin Gautam, there has been a clash at Maulapur Municipality-3, Gamriya Primary School center after the Maoist center cadres attempted to capture the polling center. The clash started after the cadres of Maoist center had attempted to capture the booth at around 10:30 in the morning and CPN UML and Forum cadres protested against it. After that, the police had controlled the booth and stopped the polling process. In Maulapur Municipality, Reena Kumari Shah is the mayor candidate from Maoist center. She is the wife of Minister Prabhu Shah. According to Bara district representative Laxmi Sonar, until 11 pm more than 20% votes are casted and the process is continuing peacefully according to polling officer Ritendra Thapa. According to INSEC district representative Manohar Kumar Pokhrel the polling process is continuing peacefully in the district. The stakeholders said that the number vote being casted is more than expected. The political parties are happy to see the exuberant participation of voters. It has been informed that more than 50% votes have been casted till 12 Pm. 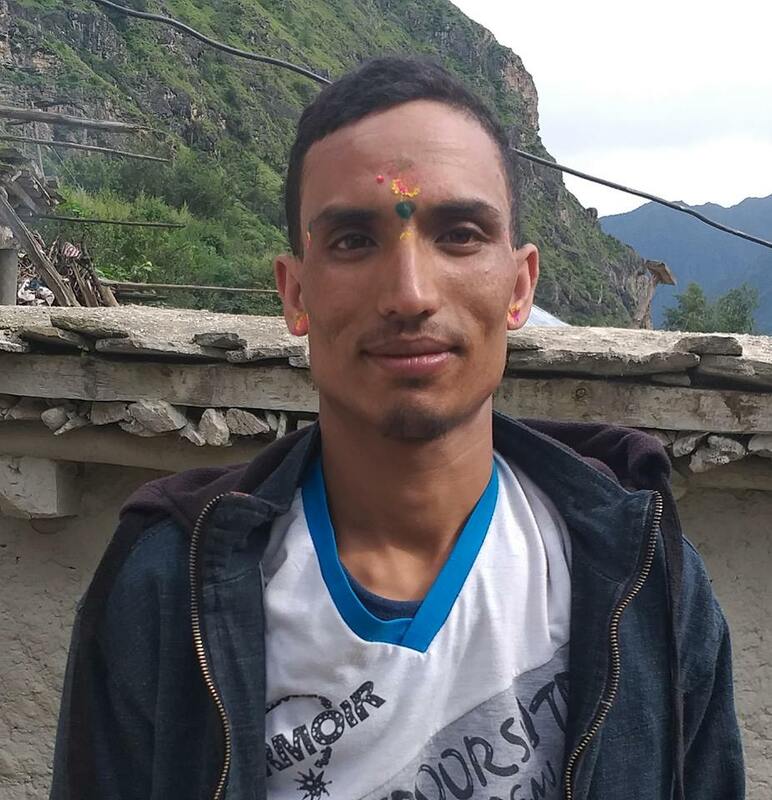 According to Mahottari District representative Ajaya Kumar Shah, in Sonam Rural Municipality, an independent candidate Raj Dev Yadav was attacked and was beaten. He is a ward chairman candidate and was beaten on charge of asking votes from the voters queuing up to vote. SP Kuber Kadayat of DPO said that police have controlled those involved in beatings for investigation. They are affiliated to Forum Democratic. The polling process has been continued. According to INSEC district representative Durga Pariyar of Siraha, the election process is peaceful in the district till 12 Pm and more than 60% votes have been casted. The voters are very enthusiastic and are participating in the local level election for almost after 20 years. 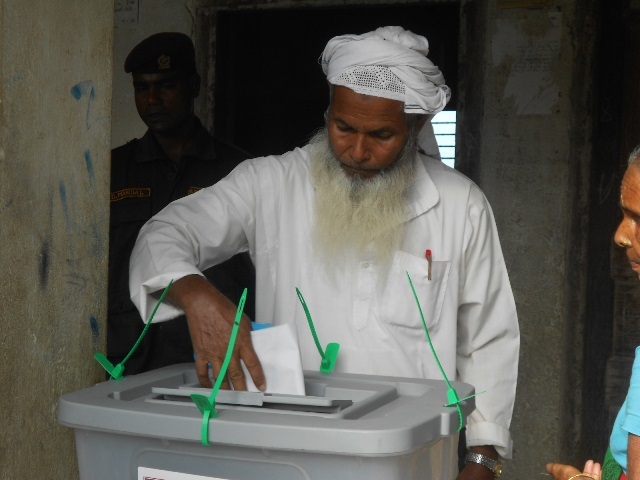 Out of 17 local levels, the polling has been started in polling centers of 7 municipality and 10 Rural Municipality. 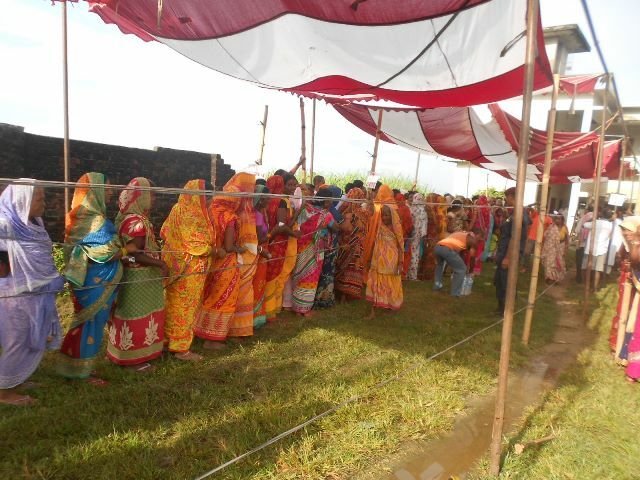 According to Dhanusha District representative Binod Kumar Rabidas, the polling process is continuing peacefully in the districts. There has been no incidents reported till the mid day. He said that more than 50% votes were casted in 18 local levels.